My son had an accident snowboarding while he was with his dad. 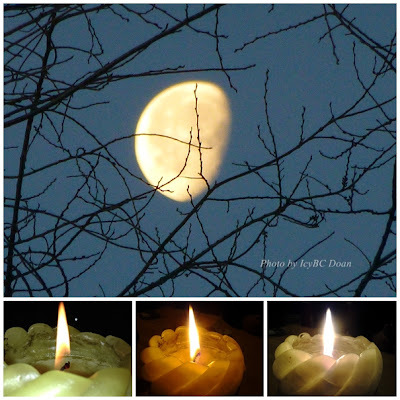 The injury was not too serious, but still made my heart skipped a beat when I received the phone call at around midnight on Friday..Yes, it is just the trouble of life, which we all have to face from time to time..
A superb moon shot, and I like the candles! 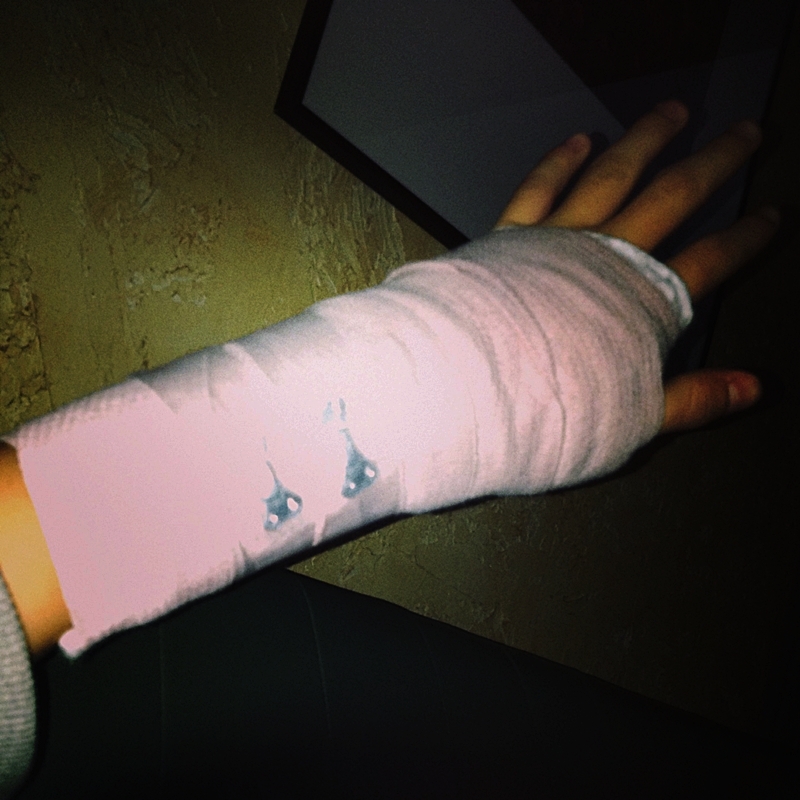 Ouch on the fracture, hope he heals quickly. Lovely shot of the moon!! Sorry about your sons accident -- I do remember the days when my kids were growing up!!! Hope all of you have a great week! Great shots. Hope the arm recovers soon. Boom & Gary of the Vermilon River, Canada. Ouch! I hope your son's arm heals soon! I love the photo of the moon. I hope your son's arm recovers quickly. Lovely moon shot! I hope your son heals quickly! Oh! Hope your son gets well soon and it is not too serious injury. Great capture of the moon. Hope your son mends soon. Lovely moon shots! You do a much better job with two blogs than I do! So sorry about your son and I hope he has a speedy recovery. That moon shot is gorgeous. The moon was so pretty on our way up to the snow too...I tried to take a photo in the car, but failed miserably.